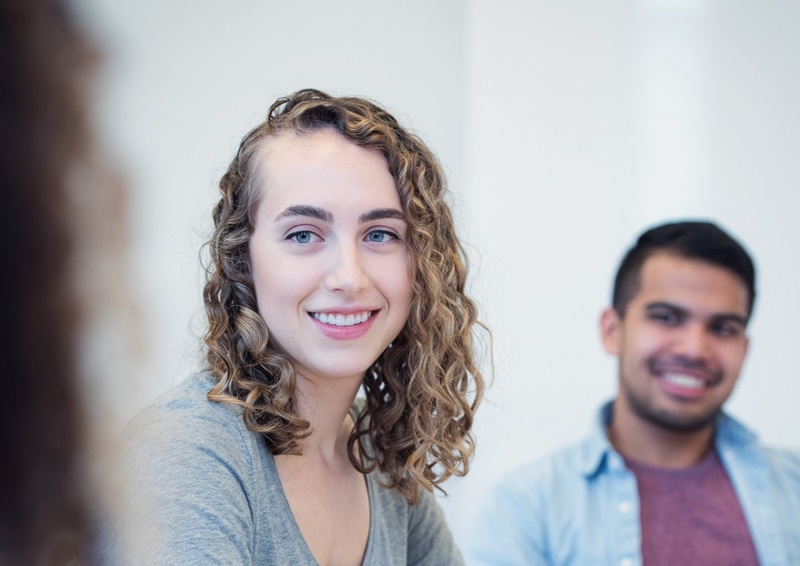 Applications for both MA and PhD programs are required to meet admission and application requirements for both the Graduate & Postdoctoral Studies at UBC and the Department of Psychology. Admission to the graduate program is similar to any research-intensive psychology department in North America and does not conduct pre-assessments of applicants’ credentials. We encourage you to review our website in detail and seek guidance on the general application process from professors and graduate students who have been providing you with research supervision and mentoring during your undergraduate studies. When seeking a research supervisor, ensure the research supervisors you plan to list in your application are (a) taking a student that year and (b) a good fit for you in terms of research interests. Applicants will not be admitted without identifying a faculty member who is serving as their research supervisor. Applicants without a prior graduate degree must apply to the MA program, as this is the first step toward the PhD in our department. Applicants are required to select an intended area of interest (up to three) and potential supervisor (up to three) on the admissions application. Students who are successful at obtaining a fellowship for graduate studies from agencies such as NSERC, CIHR, or SSHRC greatly increase their chance of admission. View current, general information about the necessary steps you must take to fulfill the degree requirements. Only applicants having the intention and potential to complete the PhD program will be considered; we do not admit applicants who intend to complete only the MA degree. A four-year BA/BSc degree in psychology and research experience in psychology is required for admission to our graduate program. In some cases, a three-year degree from certain countries can be accepted. While some faculty may prefer applicants with an honours degree, this is not a requirement for admission. Applicants who did not major in psychology should either do a second undergraduate degree in psychology or take sufficient psychology courses as an unclassified student to have the equivalent knowledge background of a psychology major (normally between 42-60 credits). There are no specific prerequisite courses, but successful applicants will demonstrate broad knowledge in psychology. The Graduate Record Examination (GRE) is required for all applicants, but the GRE subject (psychology) test is optional. Proof of English language proficiency is required if English is not the applicant’s native language unless the applicant has earned a bachelor’s or master’s degree at an English-language institution. Successful applicants have strong letters of reference from faculty members or research supervisors that provide insight to probable success as a graduate student in a research-intensive program. A thesis-based MA/MSc degree in psychology is prerequisite for direct admission to the PhD program. Applicants who have a master’s degree in psychology from a recognized university are normally admitted fully to the PhD program, although on occasion, a student may be admitted provisionally. In this case, students would be fully admitted to the PhD program after successfully completing the first year of graduate study in our department. Students with a non-psychology MA/MSc degree may be eligible for provisional status at the department’s discretion. The application deadline is December 1 to begin graduate study in September of the following year. The online application will be available three months prior to the deadline (e.g., online applications will be accepted from September 1 to December 1, 2019 for programs beginning in September 2020. Note there is only one intake (in September) per year. You should apply for the MA program if you are completing the BA/BSc program by September of the year you wish to start the MA program. (i.e., complete your current degree by September 2020 if you are applying for the September 2020 intake). You should only apply to the PhD program directly if you are completing a thesis-based MA/MSc degree in Psychology. Applications will be reviewed starting in early December with early decisions made by mid-January. In the first weekend of February, we typically hold a recruitment event. We invite a select number of applicants to this event, which includes meetings with faculty members, extensive conversations with members of research labs and social events with current graduate students. Invitations to this event are extended directly by the prospective research supervisor. All offers of admission will be made by April 1, 2019, and all applicants have until April 15, 2019 to decide whether to accept or decline the offer of admission. All admissions applications are first evaluated by the prospective research supervisor(s). If a research supervisor is interested in supervising the applicant, then the program area must approve the application, as must the Admissions Committee and the Associate Head for Graduate Affairs. It is the applicant’s responsibility to ensure that all documents relevant to the application are 1) uploaded in the proper format and 2) received by the application deadline. Applicants are responsible for reviewing their application and document status through the online application portal; we are unable to notify individuals when documents are missing, incomplete, or inaccurate. Once the deadline has passed, updated or additional documents will not be accepted. It is therefore important for applicants to ensure all documents are properly uploaded and submitted by the application deadline. All copies of documents uploaded will be included in the application package; you are therefore advised to only upload each document once. Aside from UBC Graduate School’s required documents, applicants must also provide an up-to-date CV or resume detailing their academic and work history and noting any additional relevant experiences such as courses, presentations, publications and volunteer work. For the Graduate Records Examination (GRE), our institution code is 0965 and department code is 2016. For graduate program information on admissions, registration, grades and scholarships email gradsec@psych.ubc.ca. Study the rich and complex nature of human behaviour, thoughts and emotions and explore how you can help improve the lives of people in your community.